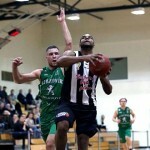 UMFN Njardvik (Iceland-Dominos League) added Stefan Bonneau (177 cm, LIU Post’12) for the duration of the 2014/2015 season. 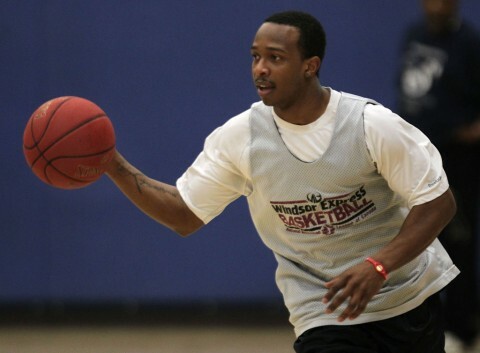 He has recently been with the Chinese Xinjiang Flying Tigers and over six games averaged 25.0 ppg and 3.0 apg. 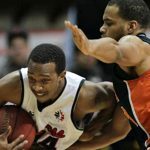 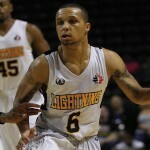 Stefan Bonneau started the 2014/15 season with London Lightning in the Canadian NBL and through the 2013/2014 campaign played for another NBL franchise, the Windsor Express. 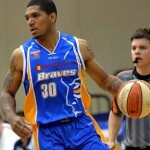 During the term the American played in 52 games and was the second best scorer in the league with 22.6 points per game. 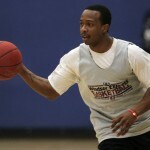 The point guard backed up his scoring exploits with 5.1 rebounds and 4.3 assists over the season.